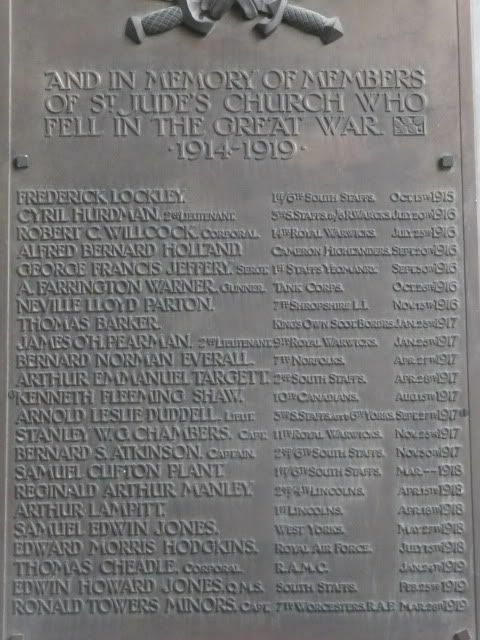 St. Jude's Church Tettenhall Rd. 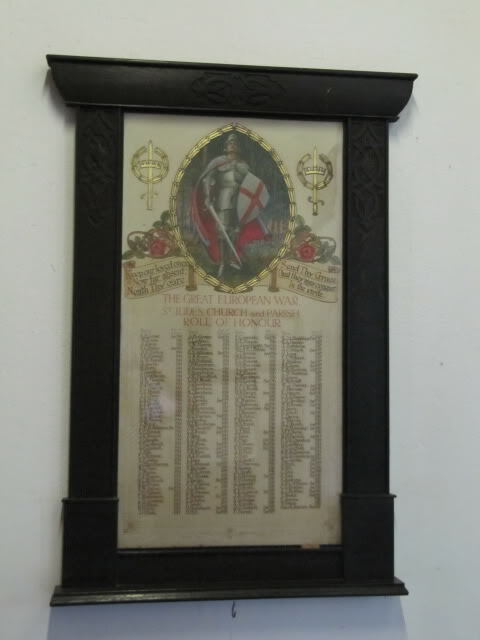 Also within the Church is a Roll of Honour to the members of the Church who served and returned. Thank you to Bernice at theMidlands Heritage forum for the use of the pictures.